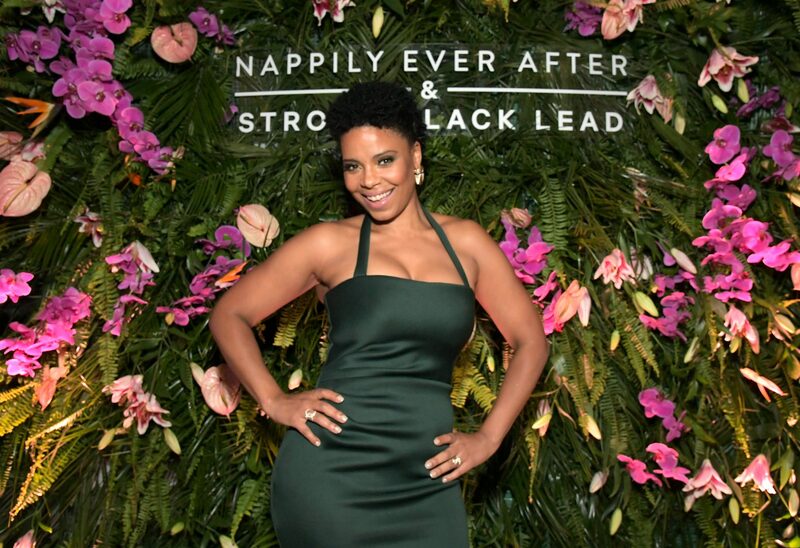 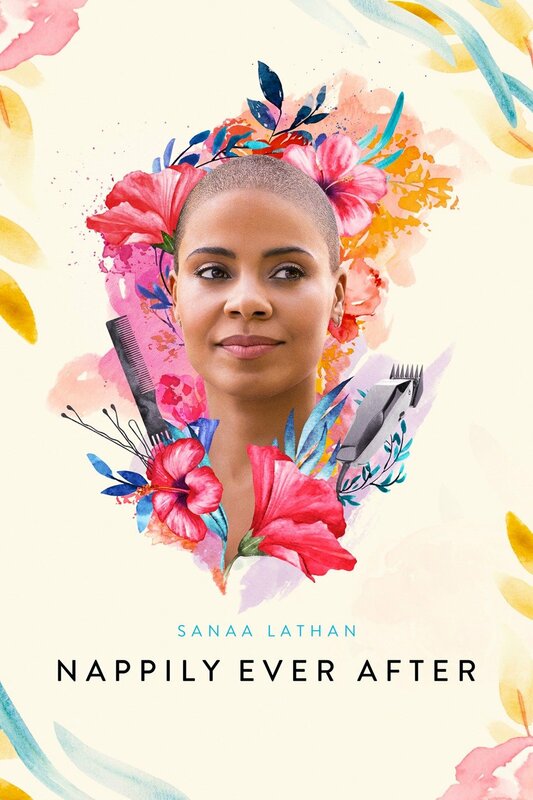 A few days ago on September 20, 2018 at the Harmony Gold Theater in Los Angeles hollywood’s biggest stars came out to shine at the L.A. Special Screening red carpet of Netflix’s new film, Nappily Ever After. 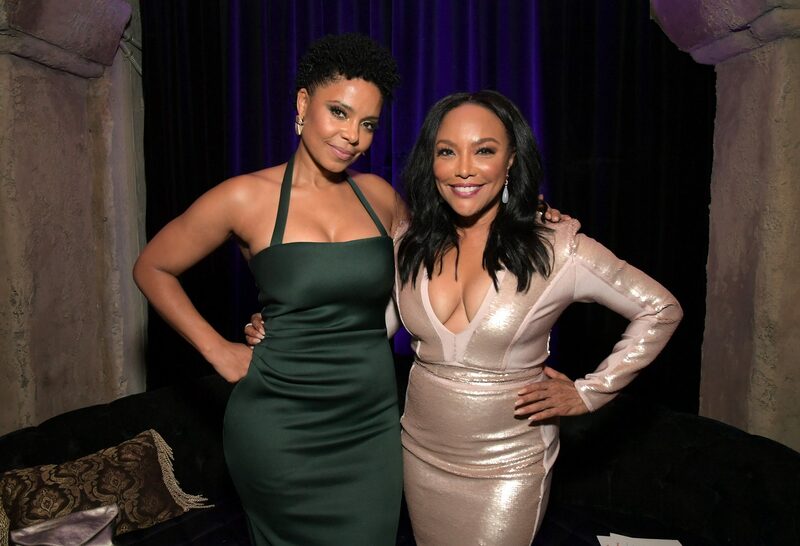 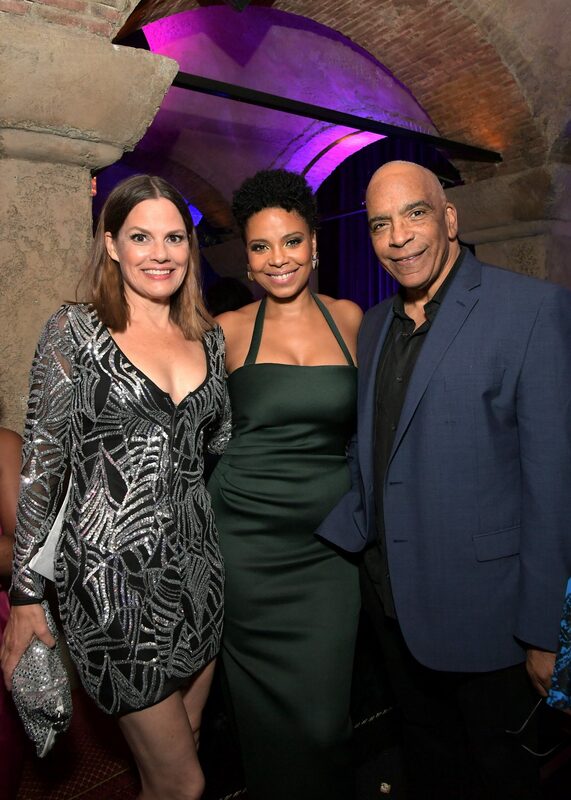 Executive producer Marc Platt, director Haifaa Al-Mansour and producer Tracey Bing, along with the cast Sanaa Lathan, Lynn Whitfield, Ernie Hudson, Camille Guaty, Brittany S. Hall were in attendance. 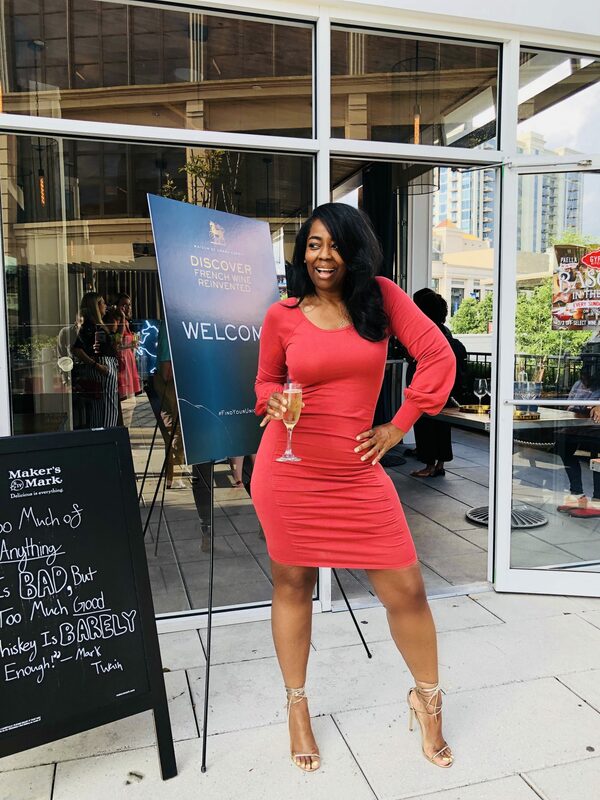 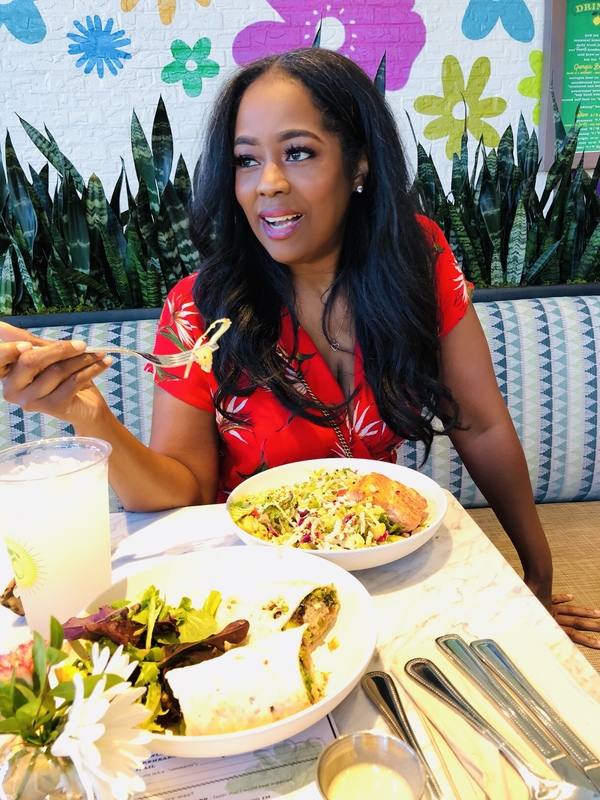 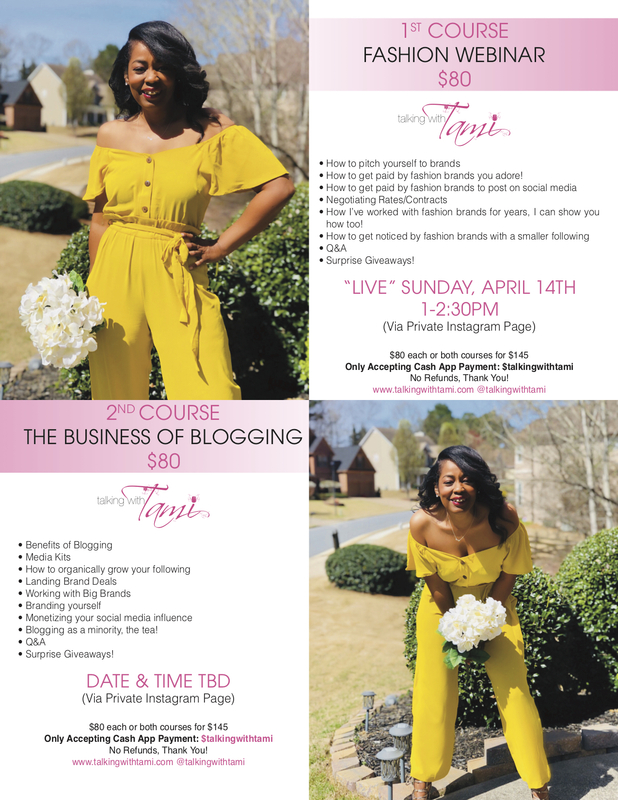 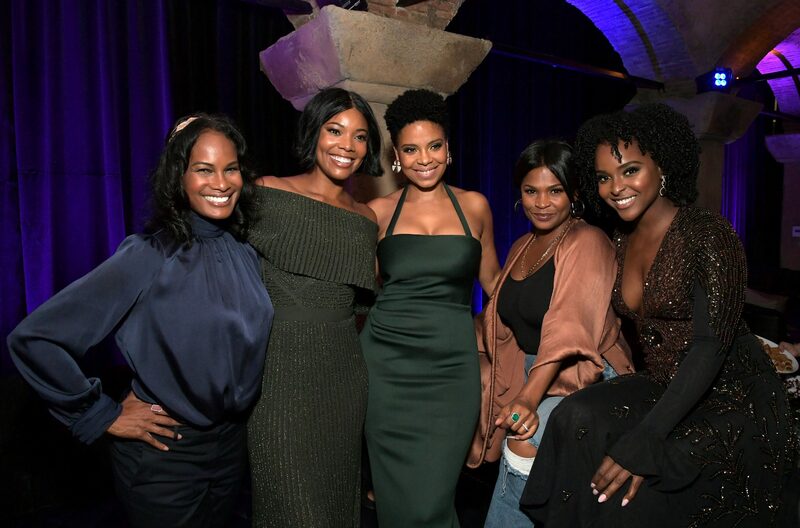 Attendees of the special screening also included a variety of influencers, celebrities and friends & family, including Gabrielle Union, Nia Long, Antoinette Robertson, Karen Civil, John Salley, and Mila J, among others. 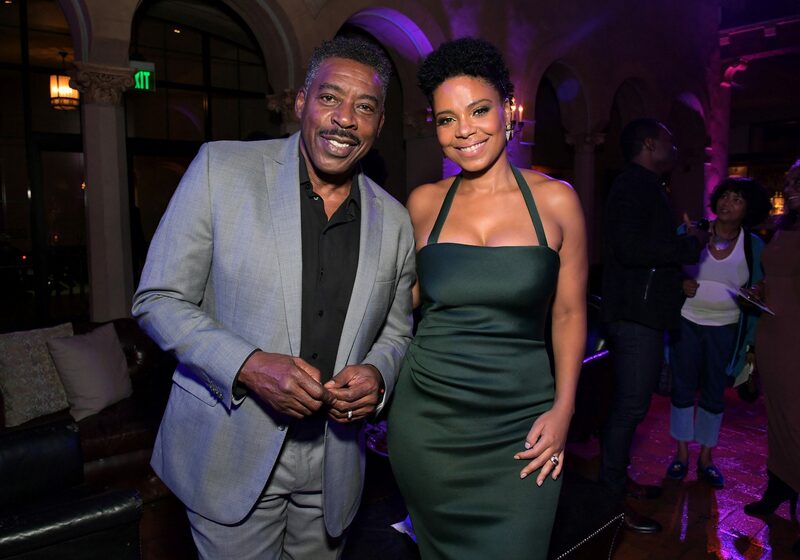 The premiere was followed by an after party at Teddy’s inside the Roosevelt Hotel. 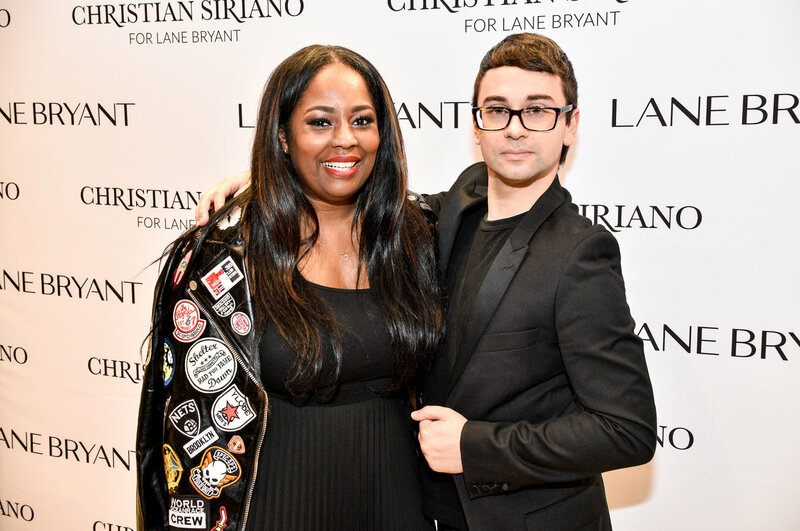 Meet & Greet With Fashion Designer Christian Sirano At Lane Bryant NYC!